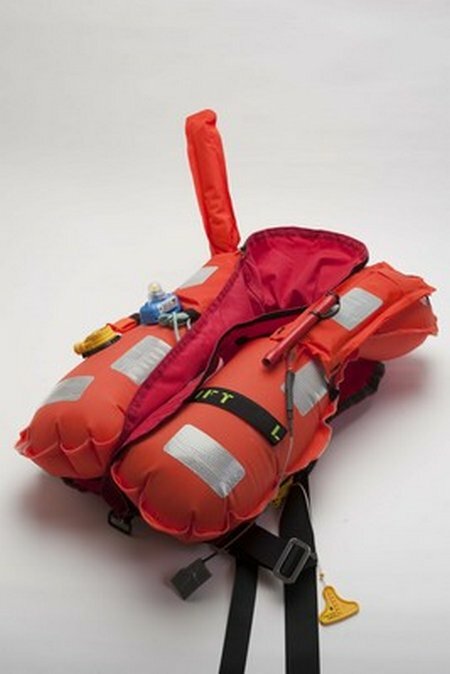 The life vest used to test the wearable search and rescue antenna. The vests were designed by Viking life saving equipment, based in Denmark. 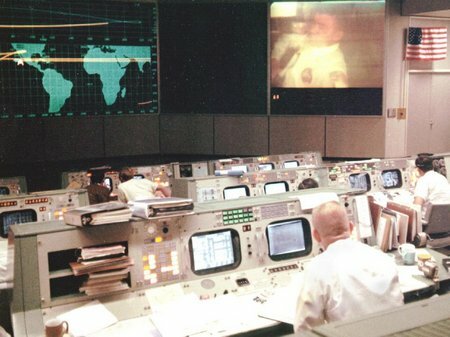 Wearing an antenna – without anyone knowing – is making a splash in the world of search and rescue. 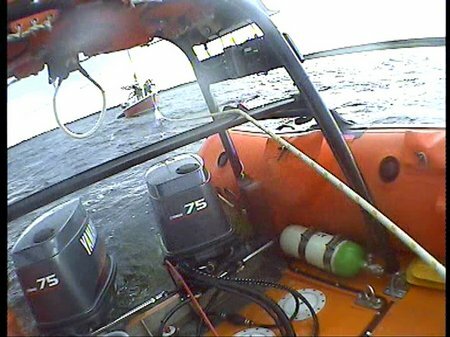 Pwllheli’s RNLI all-weather lifeboat was launched on Saturday afternoon (24 September) to tow a yacht in which had lost steerage. 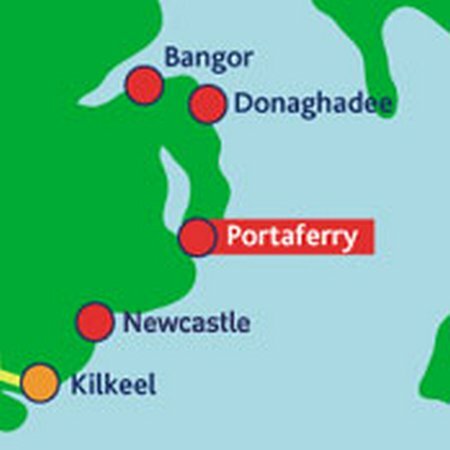 Portaferry RNLI lifeboat volunteers were requested to launch by the Coastguard yesterday afternoon (Monday 26 September) as the crew of a stricken fishing vessel had launched distress flares and set off their emergency distress beacon while their vessel sank just off Ardglass in Strangford Lough, County Down. The volunteer crew of RNLI Kessock were paged yesterday (Sunday) at 2pm to launch the RNLI Lifeboat, The Moray Dolphin, to go the aid of a yacht in distress between Inverness Airport and Ardersier. The wind was Westerly force 4 to 5 and the sea conditions were choppy. 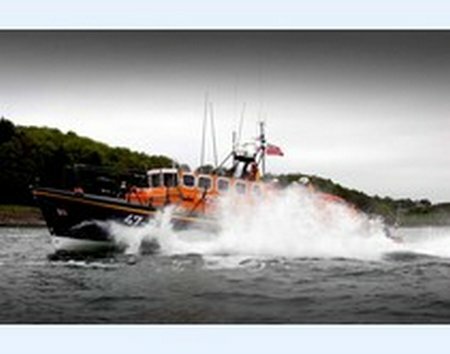 Looe’s two lifeboats were launched at 3pm on Sunday afternoon to reports of a speedboat sinking near the island. 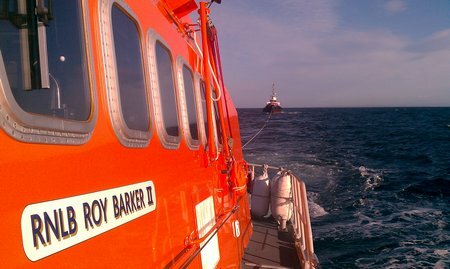 Wick RNLI lifeboat Roy Barker 2 was called out Saturday 24 September, to go to the aid of the 24 metre tug ‘Inge’ which had called Aberdeen Coastguard to request assistance, as she was drifting without power off Duncansbay Head. A Hungarian yachtsman ran aground off Flimby in Cumbria after running out of fuel on Thursday 22 September. 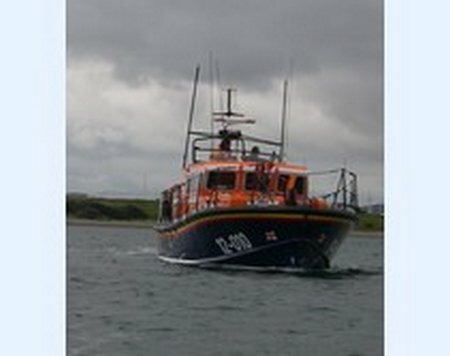 A member of the public saw what was happening and called the coastguard who alerted the RNLI and Workington relief lifeboat The Lord Saltoun was launched in response to the call. 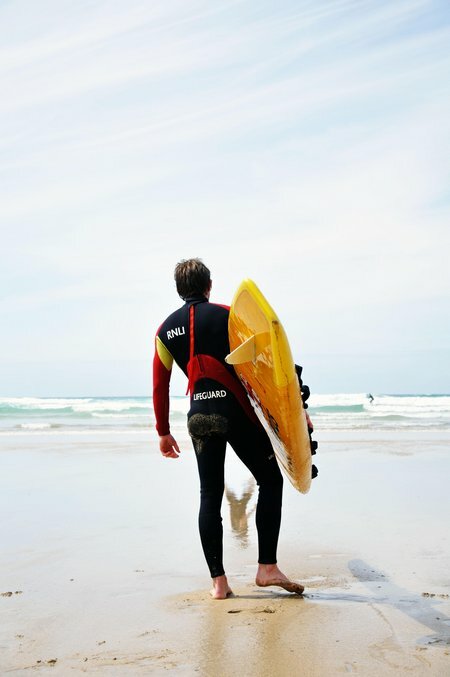 RNLI lifeguards patrolling three of the busiest beaches* in Devon will continue to provide safety cover into October. The charity is urging people wanting to use the water to visit one of these beaches and take note of the safety advice as the season draws to a close. On 23rd September 2011 at 7.32 AM, the Salcombe All Weather lifeboat,Baltic Exchange III launched with 5 volunteer crew on board. 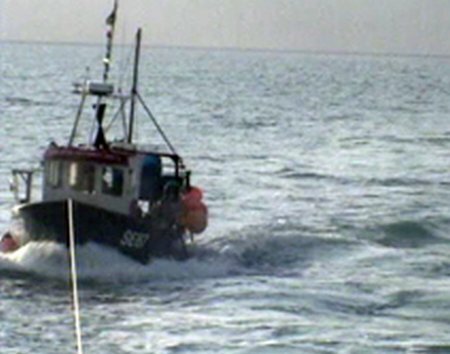 She was tasked by Brixham Coast Guard to locate the broken down fishing vessel SE67.